Rutgers maintains a strict policy regarding university sponsorship of employees for permanent residence (also known as the "green card"). With very rare exception, permanent residence sponsorship by Rutgers is restricted to full-time tenured and tenure-track faculty appointments only. Outside attorneys do not have authority to represent Rutgers in visa petitions, and individual Rutgers employees do not have the authority to sign a Form G-28 granting permission to an outside attorney to represent Rutgers. The university will not recognize the validity of a visa petition filed by an outside attorney purporting to represent Rutgers. To meet federal filing deadlines, departments that hire new international tenure-track faculty members must begin the permanent residence sponsorship process no later than eight months following the date on which the faculty member was "selected" as the candidate to be hired. Departments should first contact Rutgers Global–International Student and Scholar Services to determine which path to a green card is the appropriate one, as paperwork and processes vary depending upon which path is used. In almost all cases, one of the paths listed below will be used for university sponsorship for a green card. "PERM" Permanent Labor Certification, which must be completed and ready to file within 17 months of the date the department documents as the "selection date" of the candidate (the date the final decision was made in the department to recommend the employee as the top candidate). For teaching positions (and only for teaching positions), the PERM must document the search and show how, when and why it resulted in the hiring of the foreign national employee on whose behalf the PERM is being filed. For downloadable PERM documents, see Rutgers Departments Resources and Forms. This path can be used only if, since obtaining the doctorate degree, the employee has had at least three full years of work experience in his or her discipline and meets other regulatory criteria that defines eligibility for this category. 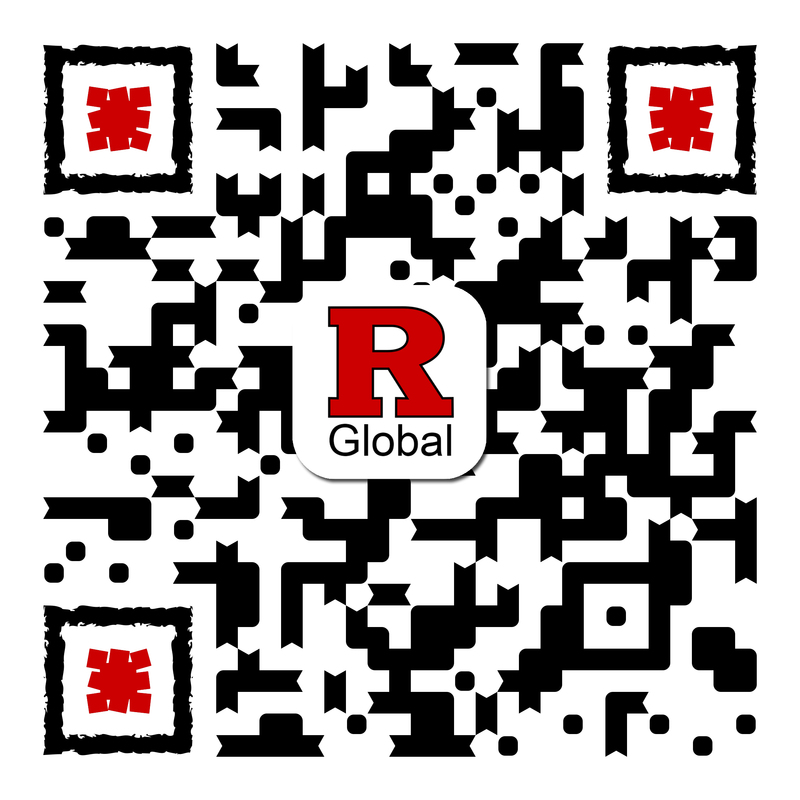 For downloadable documents, see Rutgers Departments Resources and Forms. Alien of Extraordinary Ability, for which the employee must document he or she meets strict regulatory criteria that defines eligibility for this category. National Interest Waiver, for which the employee must document that his or her work is so important to the United States' national interest that other eligibility criteria for a green card should be waived. In self-sponsorship cases, the employee is permitted to hire an immigration attorney to represent him/her. However, since it is also possible for an employer to serve as the sponsor in either of these two categories, it is absolutely essential that the employee make it clear to any outside attorney that the employee—not Rutgers—is serving as the sponsor in this case.